He tortured her with only the heat of his breath on her lips for many seconds before he began to consume her literally. With his tongue first, he licked softly, sensually along her lower lip then along her top. Chaos grabbed hold of his wrists to keep from falling, her knees were trying to give way. She could do nothing but whimper frantically and ride the power he wielded through her body. “Beautiful,” he croaked just before plunging his tongue deep and licking. His full lips sucked and kissed her soul right out of her. 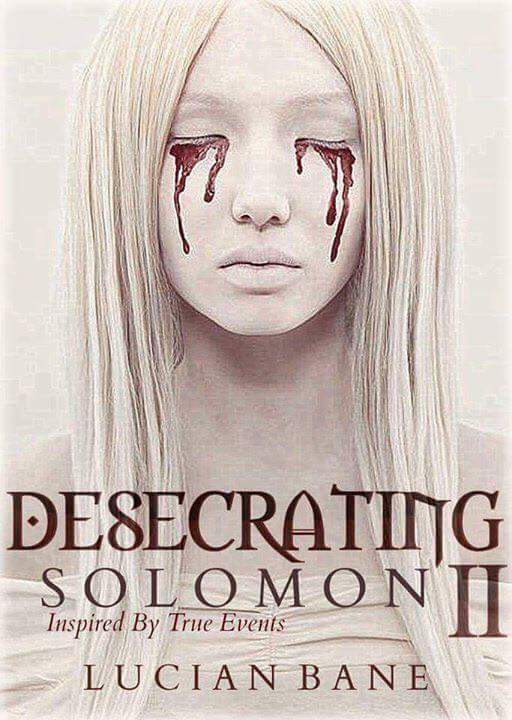 “Solomon!” she cried weakly, drowning in it, drowning in him. The world spun a moment and then her back pressed into the shower wall. He demolished her with his lips and tongue on her neck then both breasts. She raked her fingers through the short velvet on his scalp, begging him to finish her for good, only it came out as do it. Do it good.